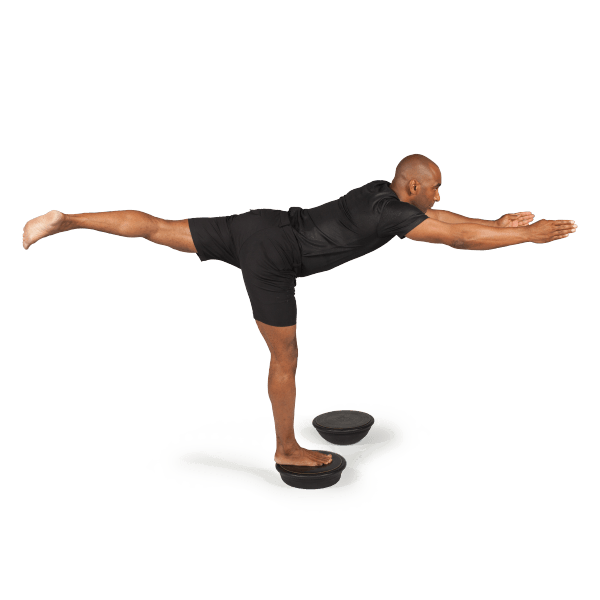 These unstable rotational platforms help you achieve strength, balance and flexibility without putting undue stress on any part of the body. 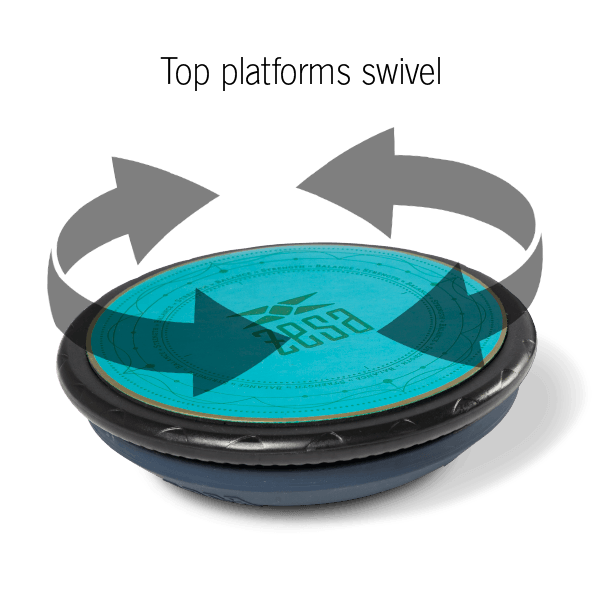 ZeSa Activators pivot and rotate, allowing you to move through all three planes of motion; forward and backward, side to side and rotationally, stimulating maximum muscle recruitment. The platforms come in sets of two and can be used singly or together, providing a multitude of exercise options. They are ideal for performing multi-functional exercises like squats, lunges, pushups and planks. Because of their exercise versatility, Activators can be used for many disciplines including physical therapy, Pilates, yoga, sports-specific training, active aging and general fitness programs. Available in two levels to allow for progression in any training program; Level 1 Activators feature a flatter dome while Level 2 Activators have a more angled dome for a greater stability challenge. Soft, cushioned surface provides comfort during use and prevents slipping. Material is also moisture-wicking. I purchased a set of the activators to use in rehab with my patients. To learn more about them I took a class at the Zesa studio and was so impressed with the owner and the class that I took. 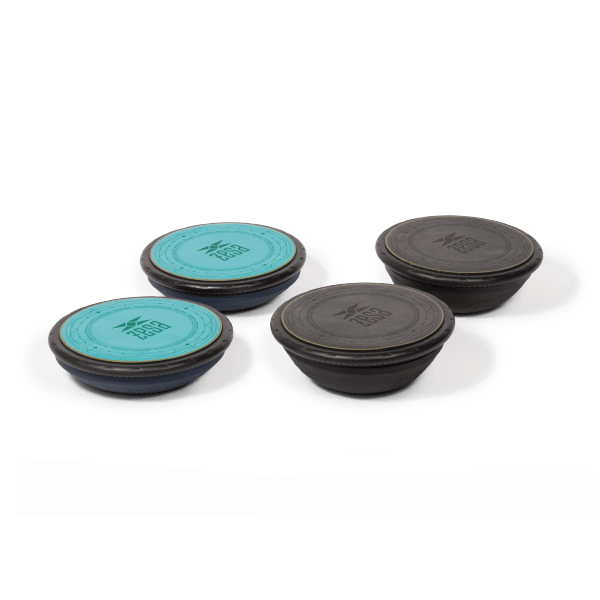 The zesa activators are great for all fitness levels and can be used to help injuries heal faster, improve balance and coordination, or give your workout a boost to improve strength. I highly recommend them for anyone looking to take their fitness to a new level. I am enjoying my workouts for the the first time in my life!